HI Rachel, I’m sorry to say, but there seems to be a syncing issue with your video that makes it difficult for me to offer feedback. Could you please resubmit when you have your singing in sync with the video so as to enable us to make more intelligent comments. Thank you so much! We appreciate your entry! 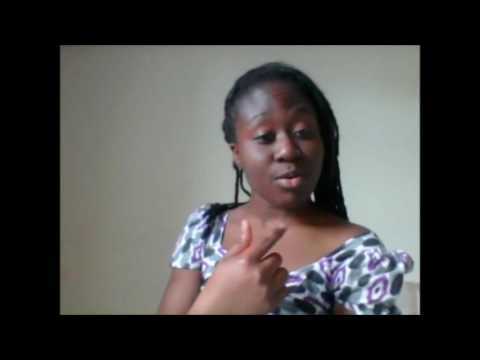 I am Rachel Babatunde and i like to cover other peoples’ gospel music and this is one them.